Lesotho is a unique geographical feature in that it is a country completely surrounded by another country (South Africa). However, the curiosity that Lesotho incites does not end there. There are several unique features that makes it worthwhile to travel to Lesotho, such as its unique altitude. 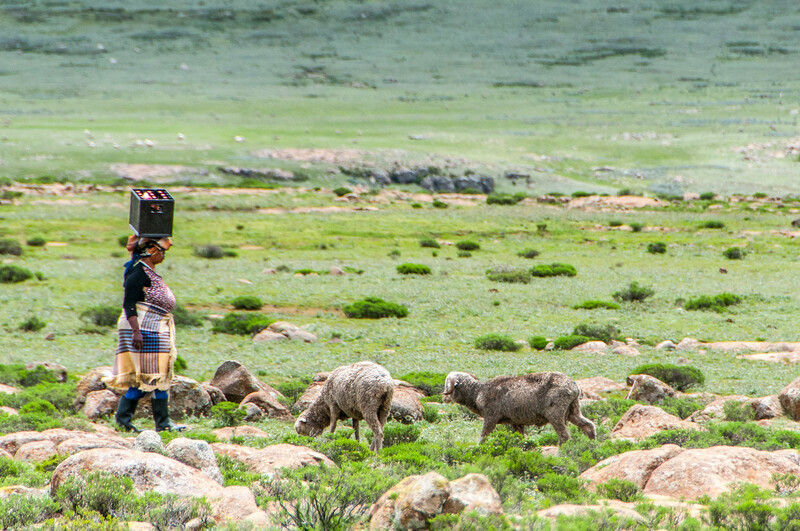 As of 2010, there are already almost 2 million people living in Lesotho. The highlands therefore contribute to the cold weather in the country. A trip to Africa wouldn’t be a complete experience if you did not travel to Lesotho – so this travel guide should come in handy when planning your trip. 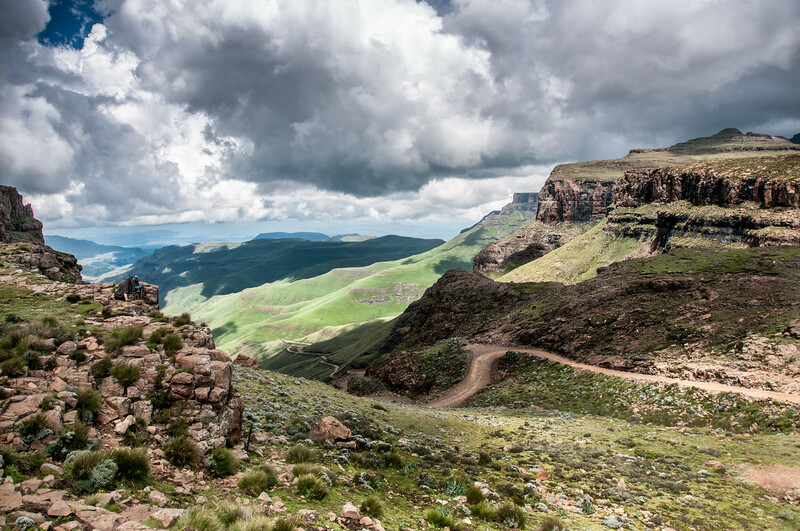 Lesotho’s landscape is dominated by mountains and trails that seem to go on forever. Hence, riding horses or flying aircrafts seem to be the major forms of transportation. There is an estimated 30,355 square kilometer of land in Lesotho and yet there are no major bodies of water. Another interesting fact about Lesotho is the literacy rate of its citizens. 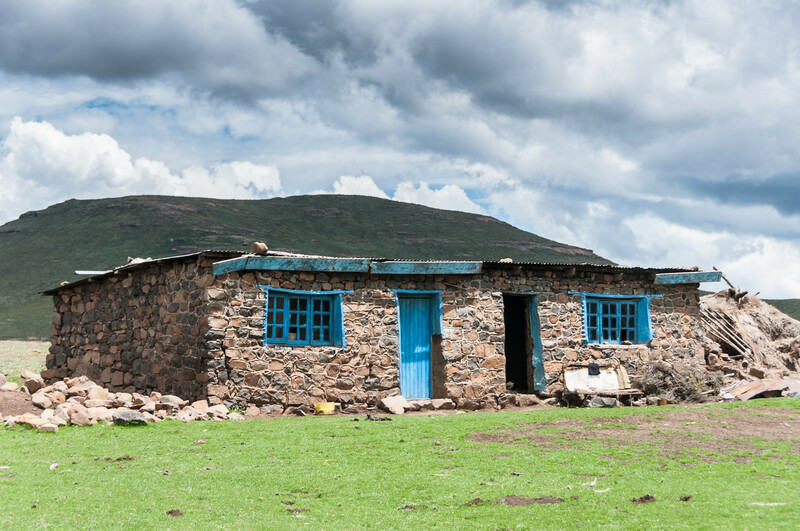 The literacy rate of Lesotho is at 82% of the population – anyone aged 15 and above can read or write. You will find the tallest mountain in Africa in Lesotho. It is the Thabana Ntienyana, which literally means Beautiful Little Mountain. Official Language: Sotho and English are the official languages in Lesotho. Wi-Fi Availability: There are a few Wi-Fi access points in Lesotho; however, the quality might be okay, not great. You can find Wi-Fi hotspots in areas with lots of tourists. Airport/s: The Moshoeshoe I International Airport is the main international airport servicing flights that travel to Lesotho. Driving: In Lesotho, you must drive on the left side of the road. International Driver’s License Accepted? Foreign drivers must carry their national driver’s license and an international driver’s license to legally drive in Lesotho. Crime: Crime is one of the biggest issues that tourists have when visiting Lesotho. This is mostly due to the poverty level in Lesotho with several of its residents being unemployed. The use of guns in robbery incidents have also increased in the past years. Electrical Adapters: In Lesotho, they use 220 volts at an electrical frequency of 50 hertz. Trivia: DID YOU KNOW that roughly 80% of the country is located 1,800 meters above sea level? Even the lowlands of Lesotho are higher in sea level than most highlands in Africa. The cuisine of Lesotho is a mixture of both African and British cuisine. It’s geographical location also means that it has some ties to South African cuisine as well. The staples in the cuisine of Lesotho are the ones that are accessible and locally grown such as potato, rice and vegetables. They also love to cook with peanuts and most dishes typically come with sauces. Among the most popular traditional dishes in Lesotho are maize porridge (corn-based), oxtail stew, kebabs and curries. When it comes to beverage, ting and ginger beer are popular in Lesotho. Maletsunyane Falls – This 192-meter high waterfall is one of the biggest natural attractions in Lesotho. The town where it belongs to in Semonkong is named after the falls itself. The falls is a drop from the Orange River, which is also one of the highest falls in the world. Thaba Bosiu – This sandstone plateau measures at 2 square kilometer with an elevation of 1,804 meters. Aside from being a natural attraction, the mountain also has a historical importance. This is where king Moeshoeshoe established his rule of the Kingdom of Lesotho during the 1800s. 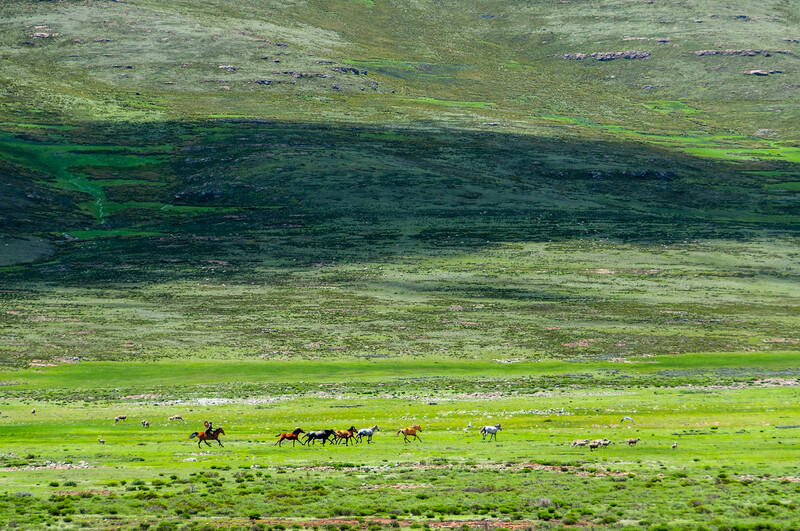 Sehlabathebe National Park – This national park is located amongst the Maloti Mountains in Lesotho’s Qacha’s Nek District. It is just a part of the Maloti-Drakensberg National Park, which is a UNESCO World Heritage Site. Katse Dam – This concrete arch dam is the second largest dam in Africa. It is located at the Malibamat’so River and is constructed as part of the Lesotho Highlands Water Project.